CJ WELLSMORE became World n°1 in 2013 with his promodel skates. In early 2015 he still remains the n°1! 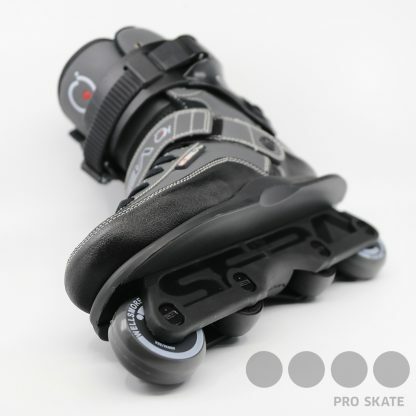 Loyal to the brand philosophy, all parts of the CJ skates, are developed and tested with the involvement of our pro team members. 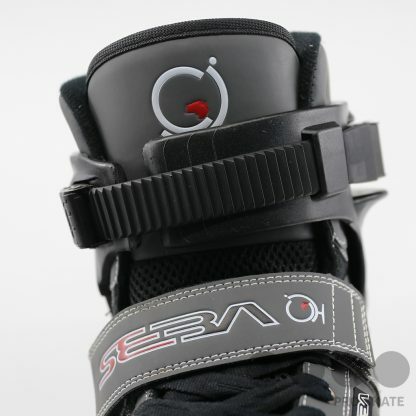 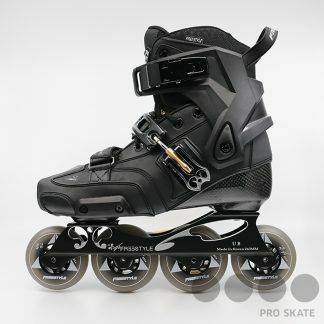 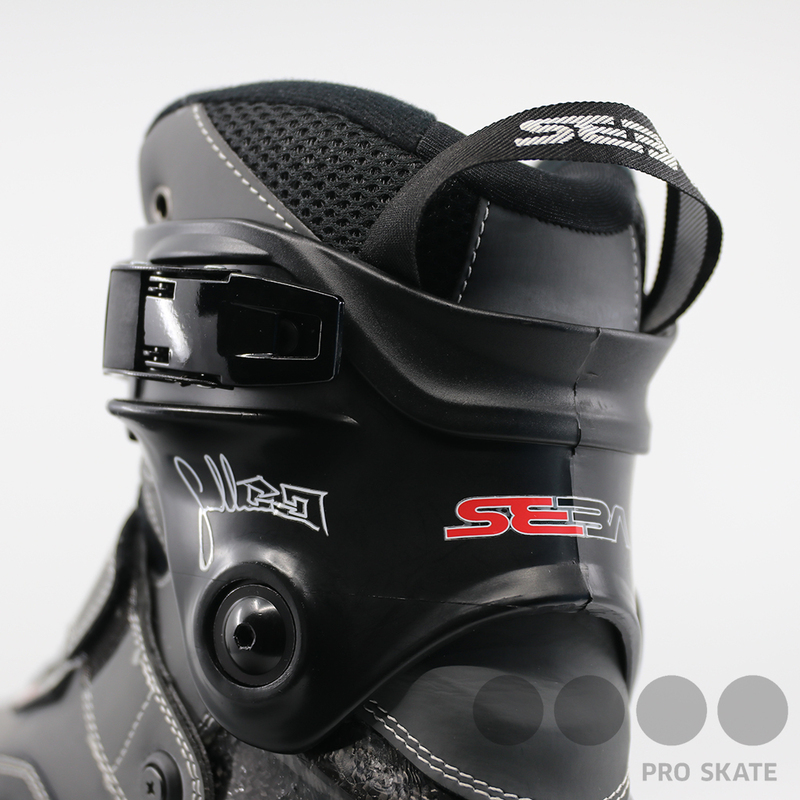 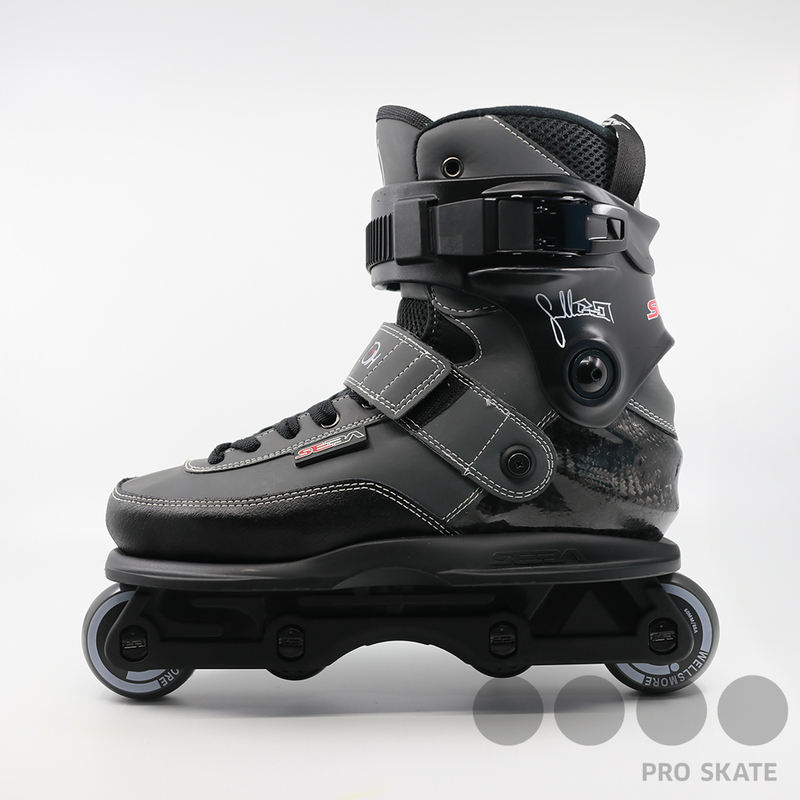 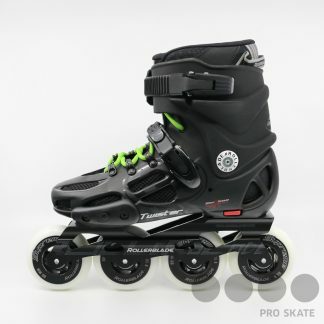 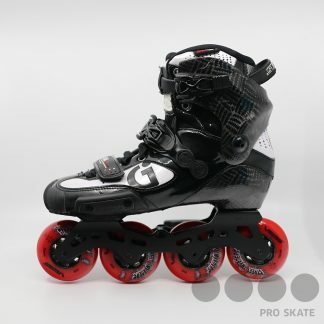 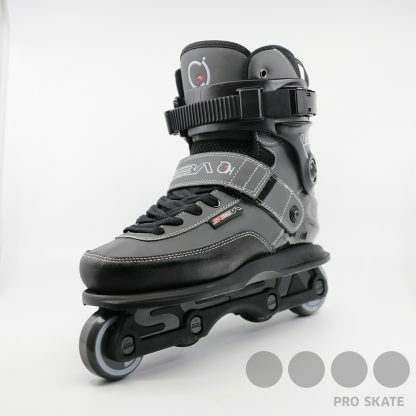 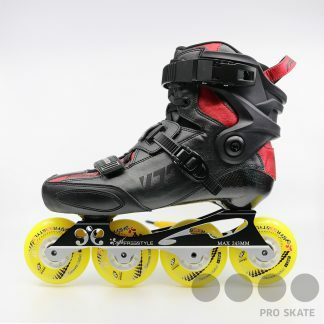 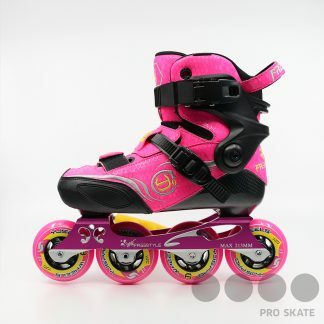 CJ”s promodel skate combines high technicity and comfort to offer the best sensations.